Texas Instruments comes out with CTPL technology, which is essentially the same idea as what we proposed in QuickRecall! 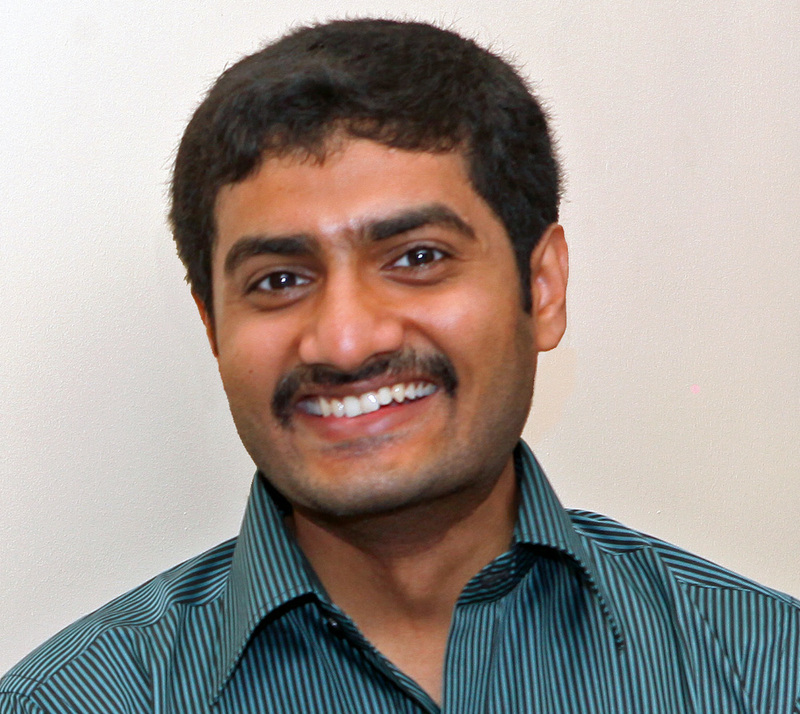 I am Hrishikesh Jayakumar, a researcher working at the System Architecture group at Qualcomm Inc., San Diego. My work focuses on the design of low power architectures for the multimedia sub-systems of current and future (exciting!) products and applications. Short Bio: I was awarded the Ph.D. degree by Purdue University in Aug., 2016. I worked with Prof. Vijay Raghunathan in the Embedded Systems Laboratory for my Ph.D. research. I am a researcher with experience in Embedded Systems Design, SoC Design, and Embedded Firmware Design, and was involved in all these three facets during the course of my Ph.D.
During this same period, I have been the recipient of 2 Design Contest Awards and 1 Best Paper Award. I received my B.Tech degree in Electrical Engineering and M.Tech degree in Microelectronics and VLSI Design (Dual Degree) from the Indian Institute of Technology, Madras (IIT-M) in 2009. I have also worked in the industry as an intern with Qualcomm Inc., San Diego in the summer of 2015, and as an SoC design engineer at Qualcomm Inc., Bangalore from 2009-2010. Prior to that, I did my Masters research with Prof. Veezhinathan Kamakoti at IIT-M from 2008-2009.